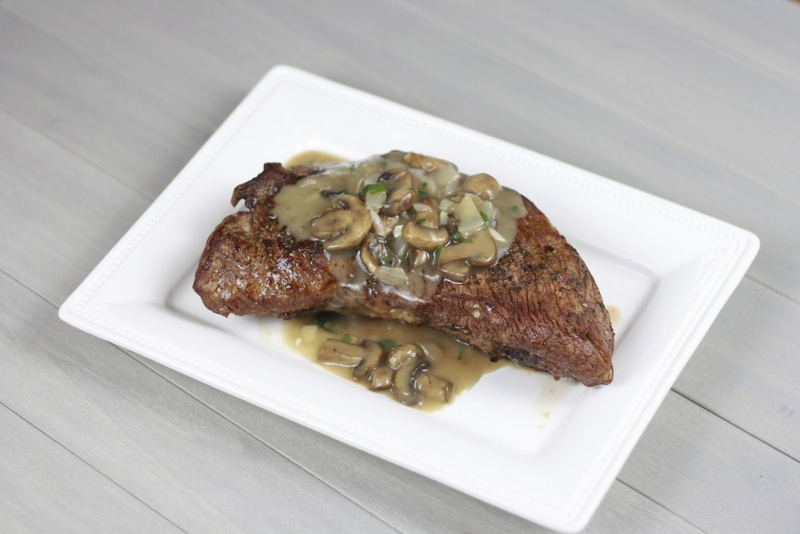 Roosevelt's Roast with Mushroom Bourbon Sauce & Book Giveaway! Much as I love blogging, I'm the first to admit that it takes up an obscene amount of time. Most of the time, this doesn't bother me. I'm happy to have a hobby that I am so passionate about and don't mind putting so many hours into it. I do, however, sometimes miss having time for other things, like reading. Chelsea Enright never expected to inherit her grandmother's lakeside cottage deep in the Adirondack-a serene getaway that had been mysteriously closed up decades ago. This is no simple bequest, however, because when Chelsea finds her grandmother's WWII diaries, she's stunned to discover that they hold secrets she never suspected...and they have the power to turn her own life upside down. Even more surprising is the compelling presence of local doctor Brandon Yale, and Chelsea soon finds her "short stay" has stretched into the entire summer. She cannot put this cottage and her family's past behind her easily-and the more she learns about the woman her grandmother truly was, the more Chelsea's own life begins to change...and nothing will ever be the same again. A love story that switches between two periods of time, I absolutely loved getting to know both Chelsea and her grandmother. Although I don't think this will win any major Literature awards, I appreciated how easy the book was to read and it certainly kept me captivated from start to finish. Even better, the book contained several recipes straight from Chelsea's grandmother's diary. 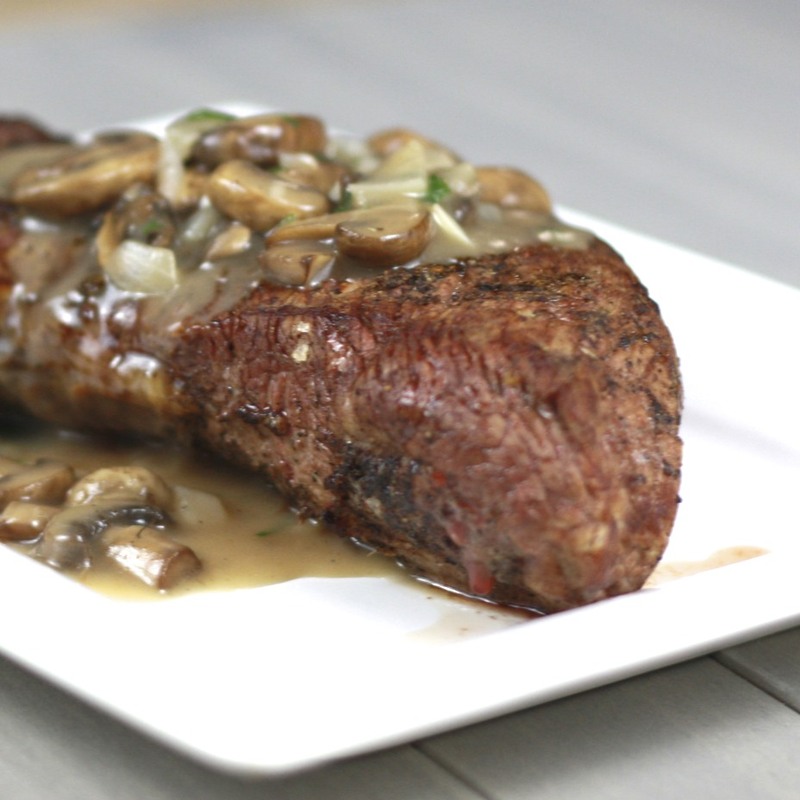 I couldn't resist making Roosevelt's Roast, in part because the mushroom bourbon sauce sounded to die for. We don't eat a lot of red meat in our household, but when we do, it's a special treat. This was just the kind of special occasion meal we like to save our red meat intake for. Dinner with friends, during a week-long break from work over Christmas, this was met with thumbs up all around. As predicted, my favorite part was the mushroom bourbon sauce. Although I posted the original recipe below, I added twice as many mushrooms. Mushroom-haters, I don't understand you! -1/4 cup coarse cracked black pepper *we didn't measure the salt & pepper--just made sure it was well-covered! 1. Preheat the oven to 300F. Add the oil to a saute pan and season the meat on all sides with salt and pepper. Add meat to pan, searing on all sides (2-3 minutes per side). 2. Place meat in a roasting pan on a rack. Roast for 30-40 minutes. Increase oven heat to 450F and roast for an additional 15-20 minutes, until a crust forms and meat is nicely colored. 3. Allow to rest for 10 minutes before slicing. 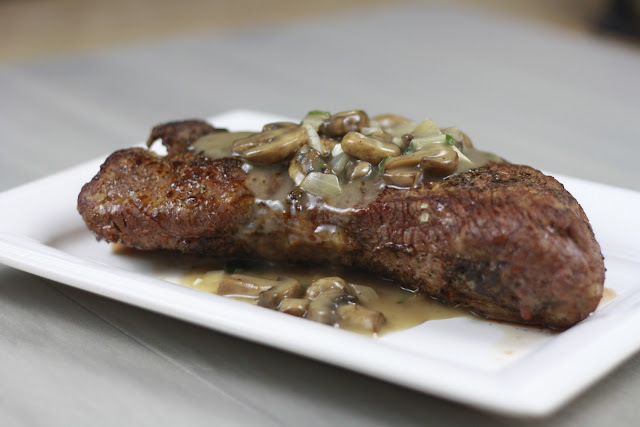 In a small bowl, reserve any drippings for the bourbon mushroom sauce. 1. In a large saucepan over medium-high heat, add 4 tbsp butter. Once melted, add garlic, mushrooms, and onion. Cook for 4-5 minutes until browned. 2. Add flour, bourbon, stock, salt, pepper, and parsley and simmer for 10 minutes. Before serving with the beef, stir in reserved drippings.